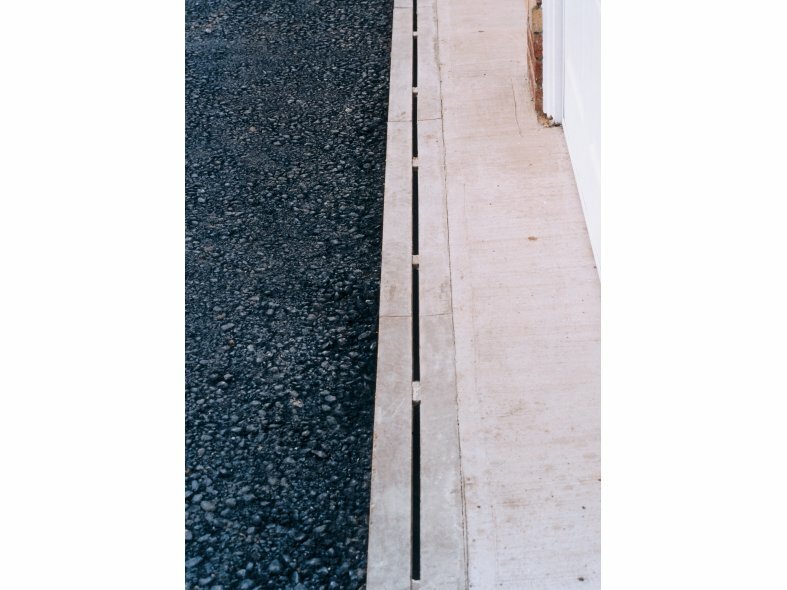 The ACO Slimline discreet one piece slot drainage system is designed for light duty applications such as driveways, pavements car parks and landscaped areas. 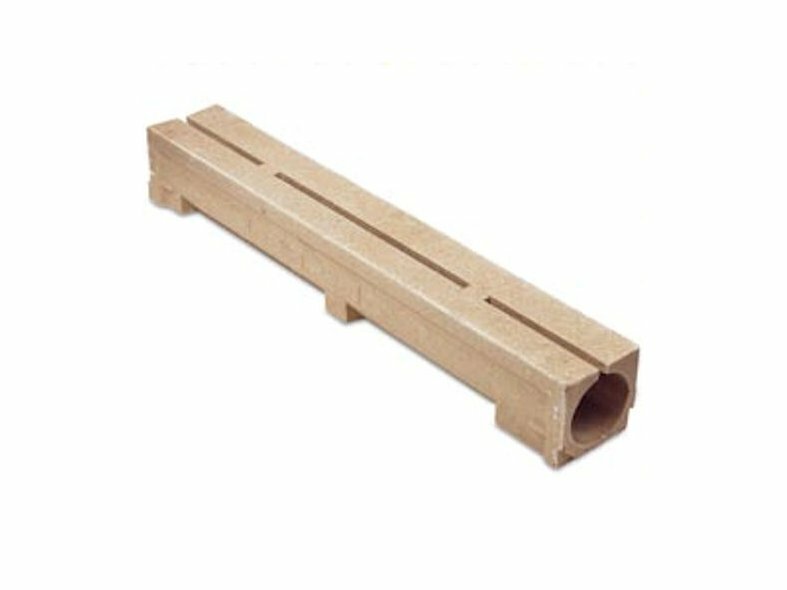 The Slimline channel system is manufactured from polymer concrete with an integral intake slot. Due to the absence of a separate grating it is more resistant to vandal damage and removes the failures caused by loose gratings. Slimline is lightweight in its design, being approximately 75% lighter than any conventional concrete slot drains of similar strength making it so much easier to specify, keep in stock and to install. The ACO Slimline channel comes in 1000mm and 500mm lengths, ensuring installations can be tailored without having to cut the channels. Available with accessories such as an inspection unit to help with cleaning and a special ACO Slimline sump unit. The Slimline system is certified to BS EN 1433:2002 Load Class C 250.